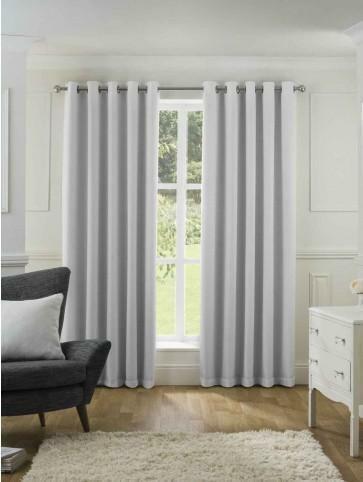 The Harlow Blackout Curtains have a blackout lining which ensures your room is kept cool in the summer and warm in the winter whilst blocking out unwanted light. 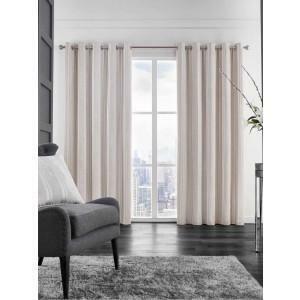 These stunning curtains are created with a textured weave to add sophistication to any room. Absolutely love them look stunning! Excellent item. 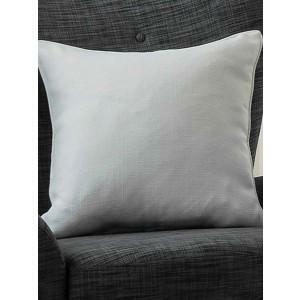 Lovely and thick with a textured weave, blackout lining really good.